Weddings at Hluboka can take place in many different places. During warm months open sky ceremonies are possible in the park practically anywhere you like. 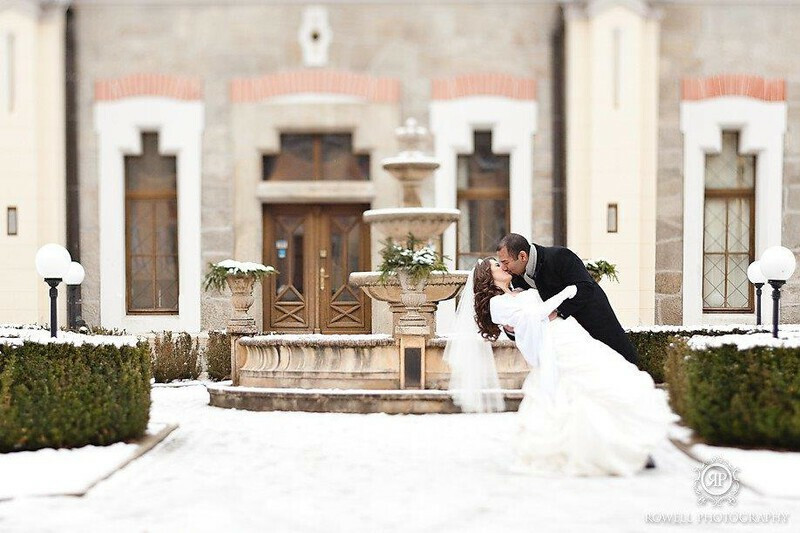 At Hluboka we love the indoor ceremonies as they offer you the most privacy for your special moments. 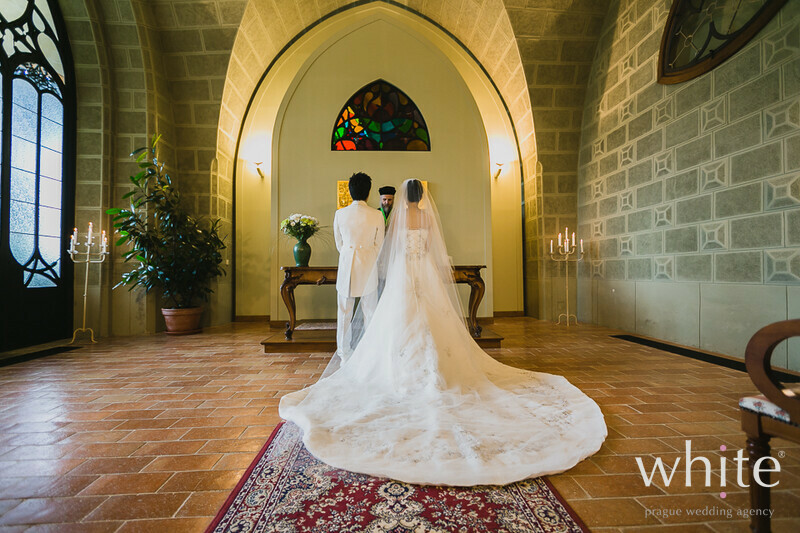 Indoor ceremonies are possible in the historical Castle ceremonial hall – where you can have civil, symbolic or religious weddings, or in the Castle Chapel – where it’s possible to have a symbolic or a religious wedding. In the village of Hluboka there is also a marvelous Catholic church- located near the Castle. 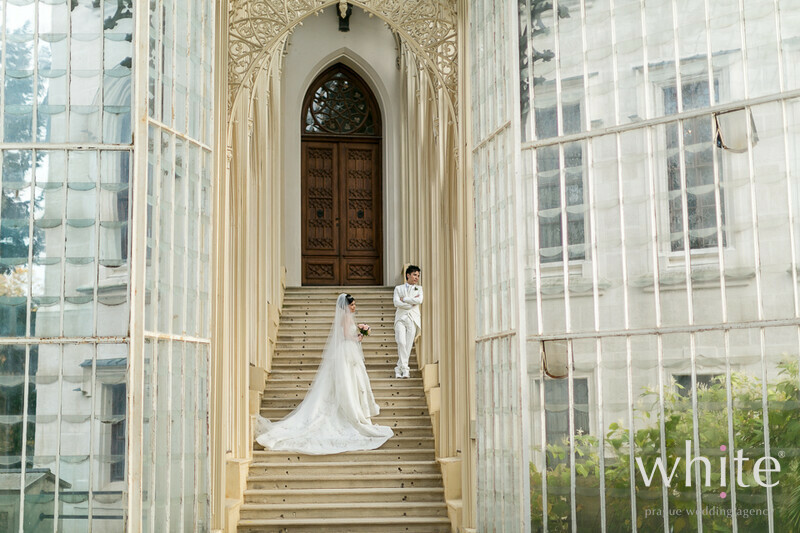 Wedding indoor ceremonies are accompanied by beautiful sound of live organs but of course we can arrange any other instruments for you like a violin, harpist or even an opera singer. 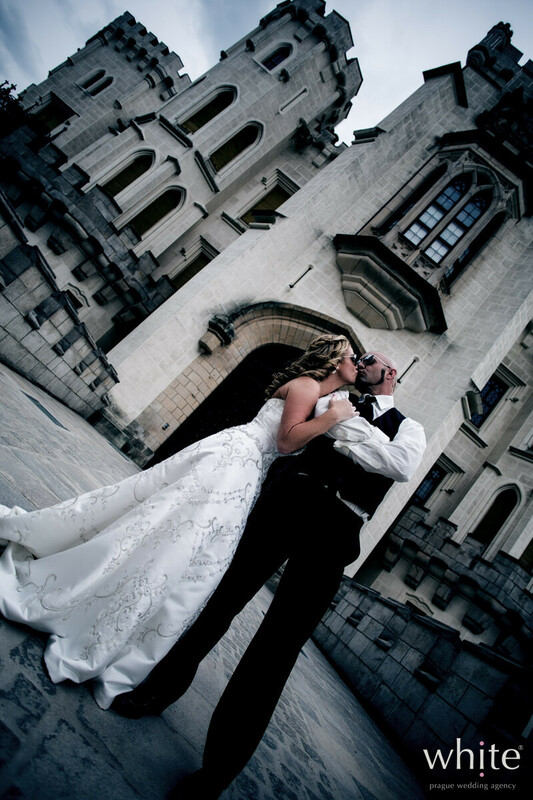 A perfect touch to your Castle wedding is the horse drawn carriage which can pick you up at the Castle hotel and bring you to the ceremony and take you later for the photo shoot in the Park. 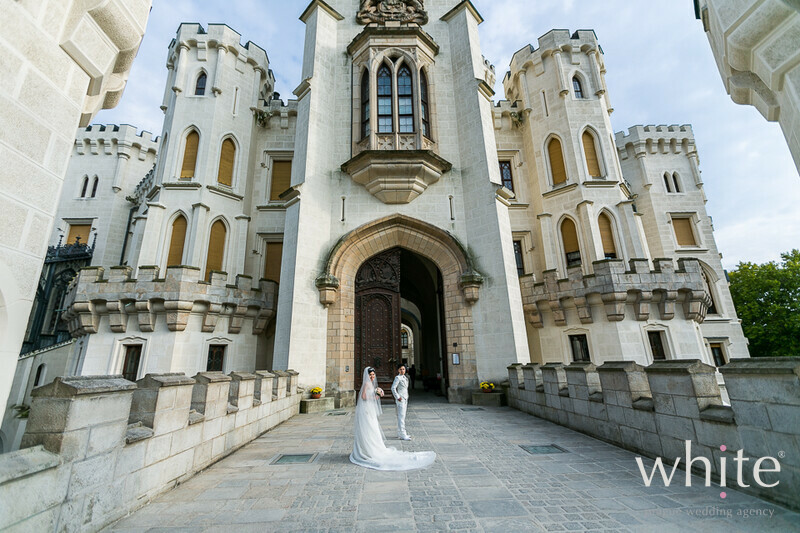 Although Hluboka Castle is a popular touristy place, especially in the summer months, don’t afraid of the crowds. 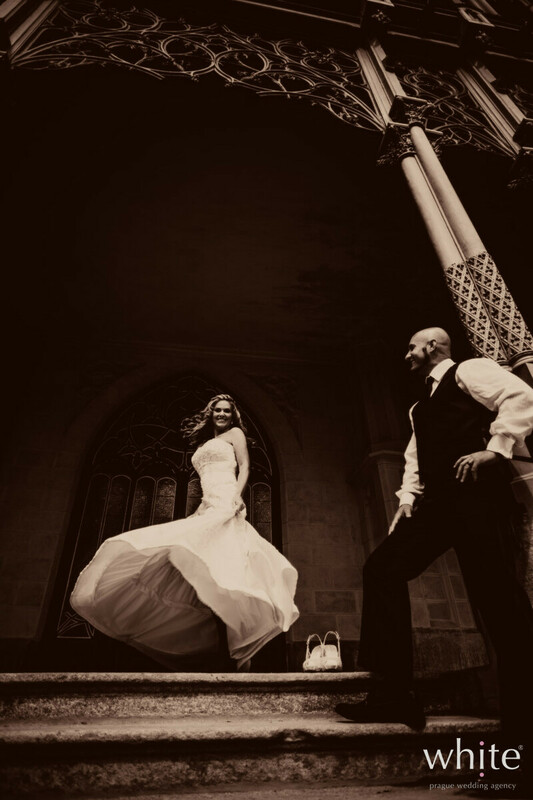 We will make sure they will not be in your way or on your photos. On the other hand, I have to say that non touristy months have a special atmosphere at Hluboka.. this place suddenly becomes even more magical, respectful and quiet. 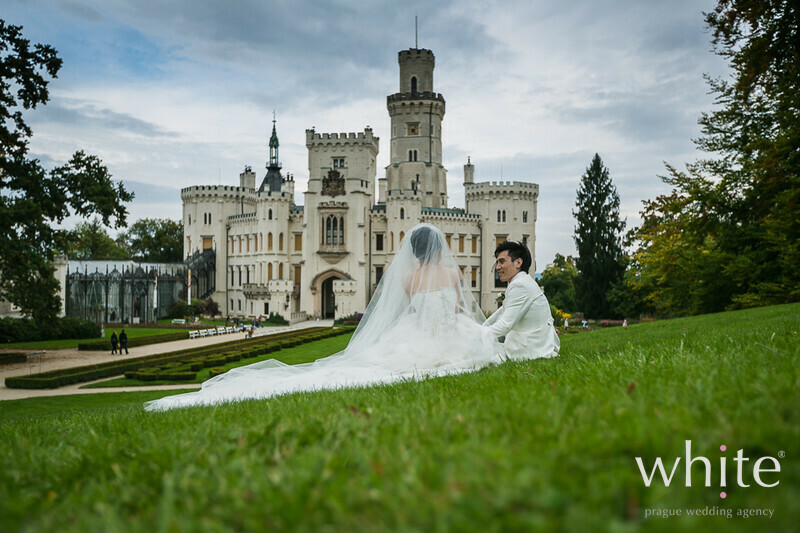 Hotel Stekl, that used to be part of the Castle Premises, can be a perfect backdrop for your romantic dinner and the wedding night. It is located right next to the Castle and apart from candle lit dinner offers pampering such as massages and other spa treatments. 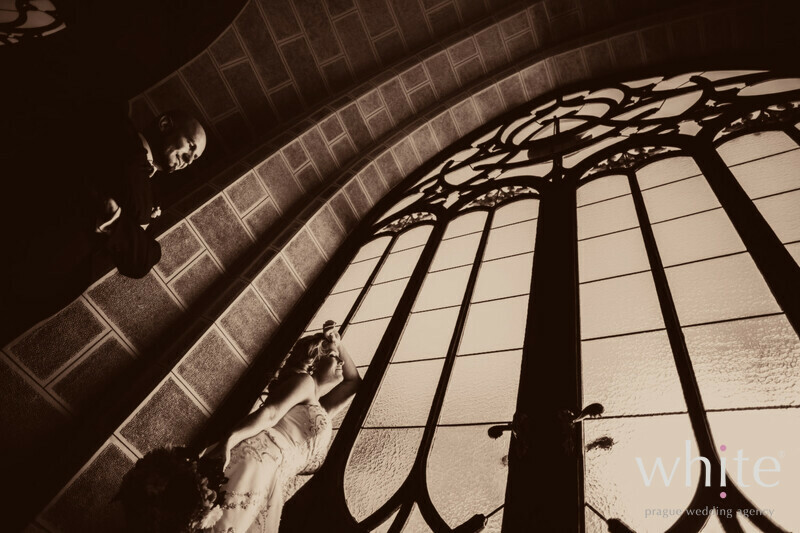 We always recommend to arrive to Hluboka the day before the wedding and stay at hotel Stekl – that way you do not have to travel 2 hours in a car from Prague on your wedding day and your Bridal preparations can begin in the morning in the comfort of your hotel room. We can arrange transport for you from and to Prague – from standard cars to luxury stretched limousines where you can sip some bubbles on the way. Hluboka nad Vltavou is a stone's throw away from other Czech historical gems between cities – for example Cesky Krumlov, UNESCO protected town, that I always call The little Prague. 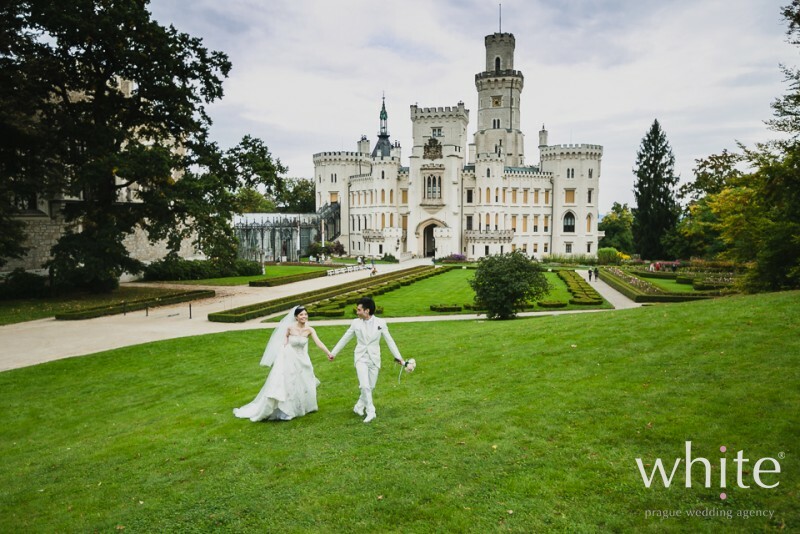 It has the history, the romance, the Castle, the River, cosy small bars and restaurant – it’s a picturesque little town, perfect for strolling around hand in hand with your new husband or wife. 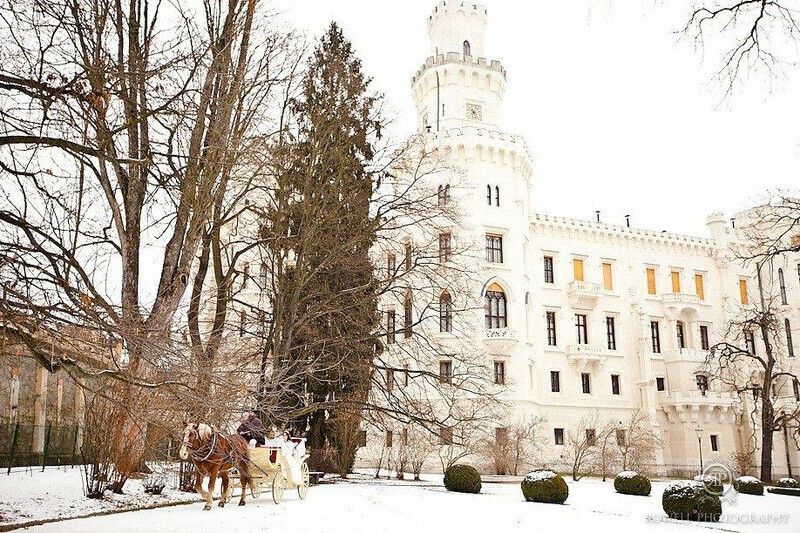 Hluboka nad Vltavou can be also your gateway for discovering other parts of Europe – Vienna is only couple of hours car drive. 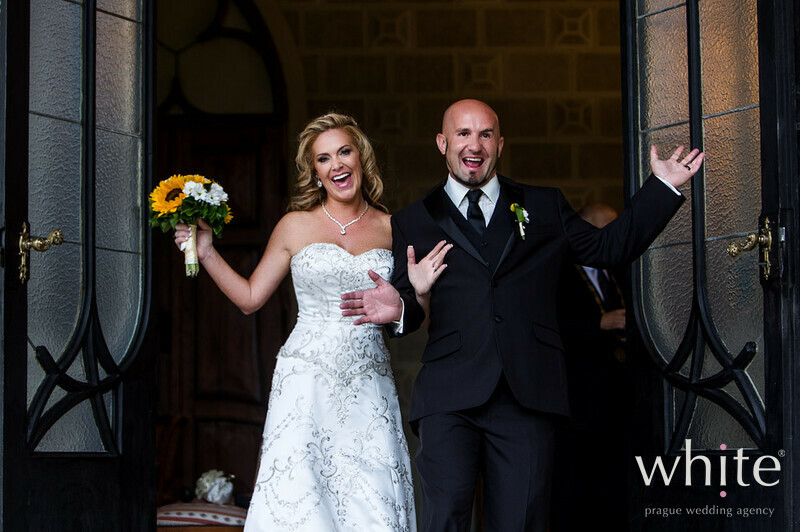 Bellow you can enjoy a few pictures from our Elopement weddings at Hluboka. So what are you waiting for :-)?